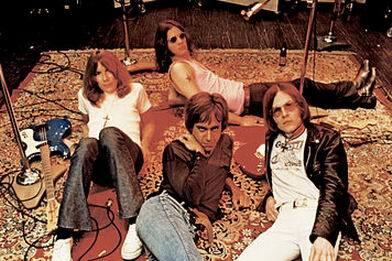 Yeah but the chances of Iggy and James making any more music together recedes even further, so I think on reflection the permanent job as a radio DJ is good for Iggy fans but has to be bad for Stooges fans who might still be holding out a slim hope for some sort of reconciliation and final collaboration. 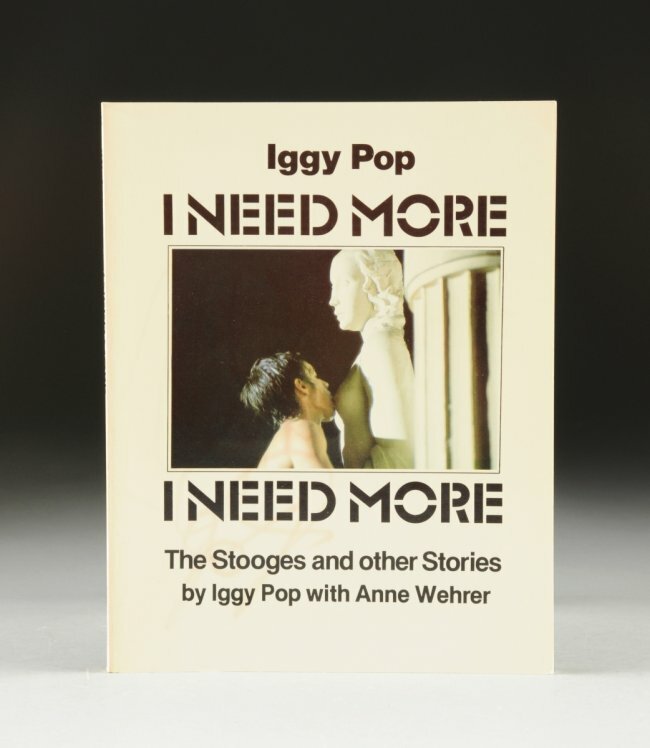 As a Stooges fan my best hope is for Iggy's autobiography. I wonder if he'll do it. It'd be a smash hit, no doubt. As for the autobiography - I meant a proper job. 'I Need More' is fun and all with some great photos but it's obviously not the real deal. 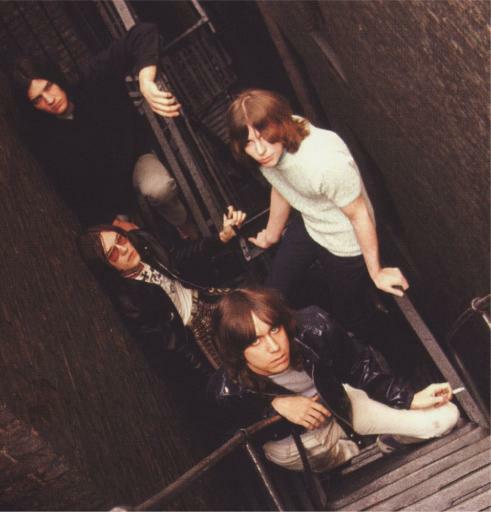 Stooges Forum :: Stooges Main. :: Gimme Danger.